Arsene Wenger says convincing Jack Wilshere to extend his Arsenal contract is a matter of getting the finances right for both parties. Wilshere’s deal expires at the end of the season but, in contrast to team-mates Alexis Sanchez and Mesut Ozil, he has made clear his desire to remain at the club. However despite both Wenger and Wilshere being keen to extend the midfielder’s 16-year spell at the Gunners there has been no progress on talks that the Arsenal manager had been promising would take place throughout the past year. Wenger admitted he still has not spoken to the 25-year-old but insists that, if the price is right, Wilshere will stay. 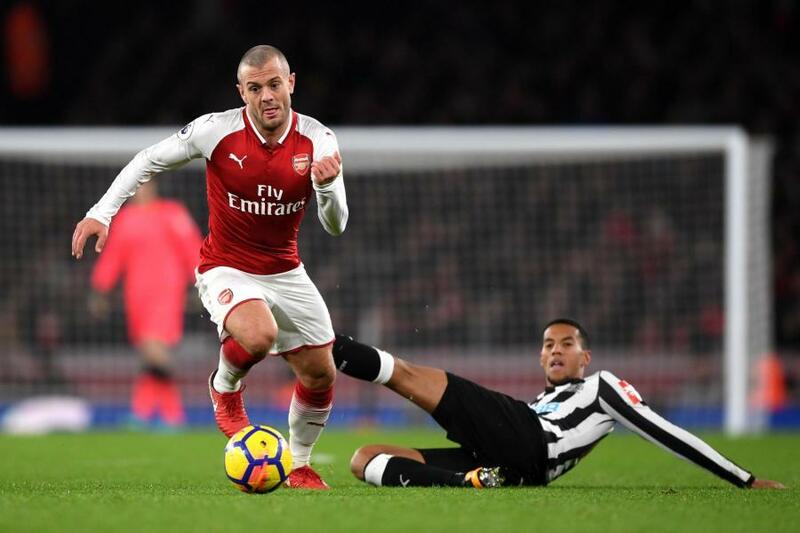 Speaking to Standard Sport last month Wilshere insisted he wanted to stay, though the likes of West Ham stand ready to steal him away should he fail to reach an agreement with Arsenal. This entry was posted on Wednesday, December 27th, 2017 at 6:10 pm	and is filed under General. You can follow any responses to this entry through the RSS 2.0 feed. You can leave a response, or trackback from your own site.